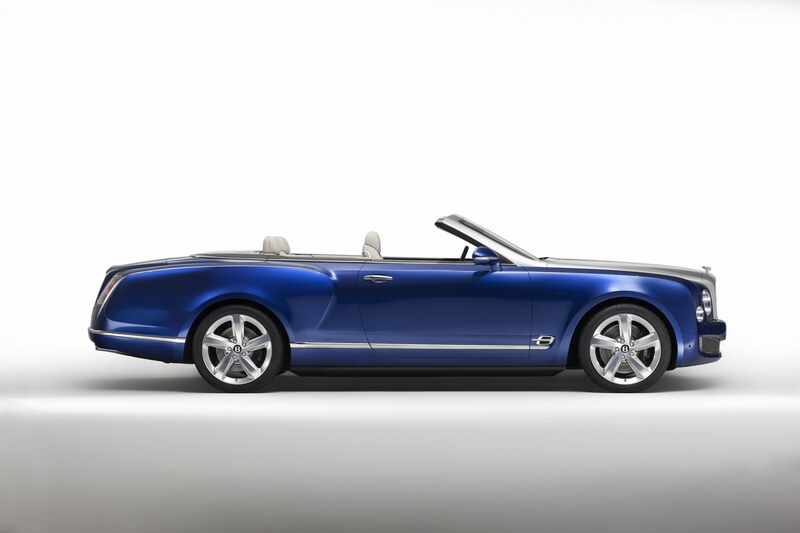 Consumed though it currently is by the mechanics of putting its recently announced Continental GT into full-scale production, Bentley Motors has still managed to find time for other activities. 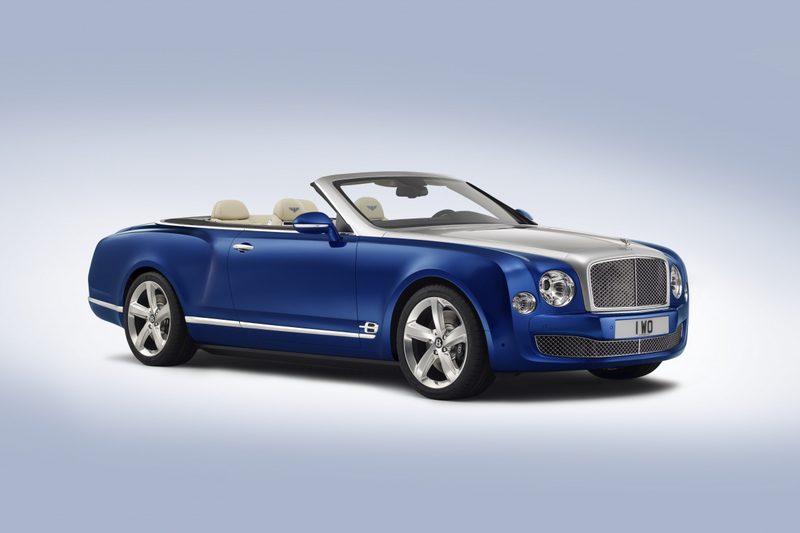 For last week the VW-owned, UK-based luxury auto manufacturer made a surprise announcement it would build a very limited run of the Grand Convertible concept car that it first displayed to the public some three years ago. 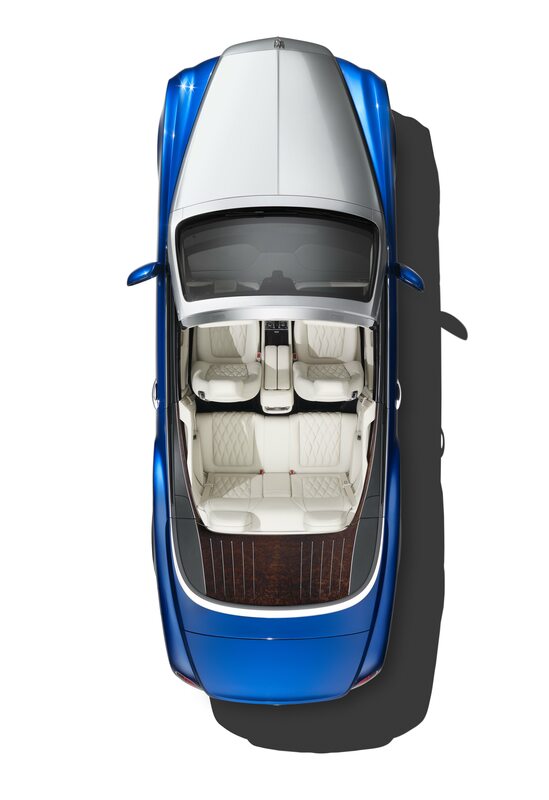 Based on the majestic Mulsanne and priced at £2.6 million each, the two-door Grand Convertible will be entirely handbuilt – like other limited editions and special commissions – by Bentley’s coachbuilding and personalisation offshoot, Mulliner. To get your name on the list, however, you’ll need to act very fast, as only 19 of these ultra-exclusive machines are planned, with the first delivery scheduled for 2019, a date that marks the company’s 100th anniversary. 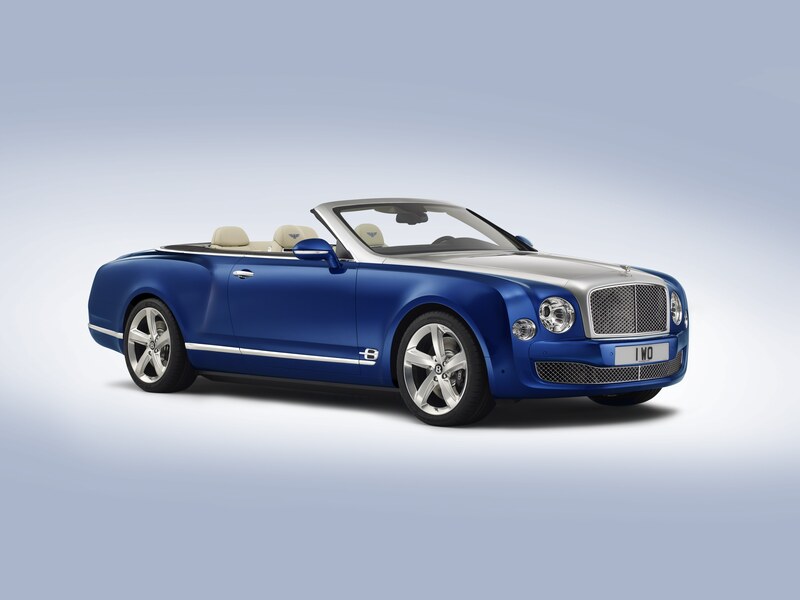 As well as featuring the venerable 6.75-litre twin-turbo V8 engine, which gives the Mulsanne a top speed of around 310km/h and more torque than just about any other car on the road, this regal ragtop offers billionaires ultimate bragging rights whenever they drop the roof. 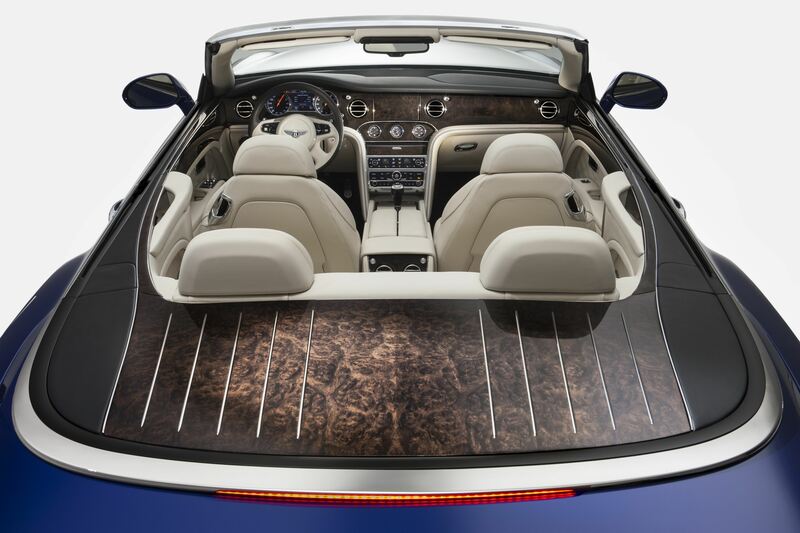 Because not only does this reveal the Grand Convertible’s sumptuous cabin, but it also displays the stunning burr-walnut tonneau that, aside from being the biggest piece of veneer that Bentley has ever applied to one of its products, is perfectly matched to the wood on the car’s interior.